Our homes just don’t have clean air these days. The Environmental Protection Agency says that our homes and buildings have up to 5 times more pollution than outdoor air. Now we have to ask ourselves what we’re going to do about it. First, we need to learn more about how and why we have poor air quality. Next, it’s time to take action. How did our indoor air get so contaminated? Think about how air flows outside vs how it flows inside. Outdoors, air flows freely. Inside, however, air becomes trapped. Indoor contaminants eventually build up because of the small spaces. The problem is worse in southern California than in the rest of the US. In fact, when it comes to indoor air quality testing, Anaheim California has some of the greatest needs. While the area has improved its smog levels, we still have a long way to go. 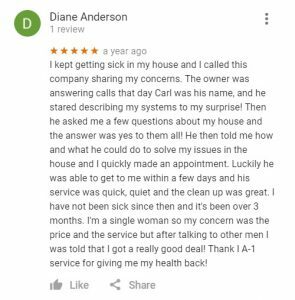 CALL 888-217-2719 TO SET UP AN APPOINTMENT AT YOUR CONVENIENCE. Natural pollutants include any contaminants that plants and animals produce, such as pollen and dust. Though technically “natural,” these substances do cause health problems, especially in high concentrations. Volatile Organic Compounds (VOCs), are natural chemicals that vaporize at room temperature. Manufacturers use these chemicals in a lot of household products. Shower curtains, wood treatments, and house paints can contain VOCs, for example. In small amounts, these chemicals won’t cause harm. At high concentrations, however, they can make your air toxic. Combustion pollutants happen as a result of burning a fuel source. Tobacco particles and secondhand smoke fall into this category. Other sources include space heaters, water heaters, fireplaces, and other household items that produce a lot of heat. Without proper ventilation, these gases and particles can cause long term health problems and even death. 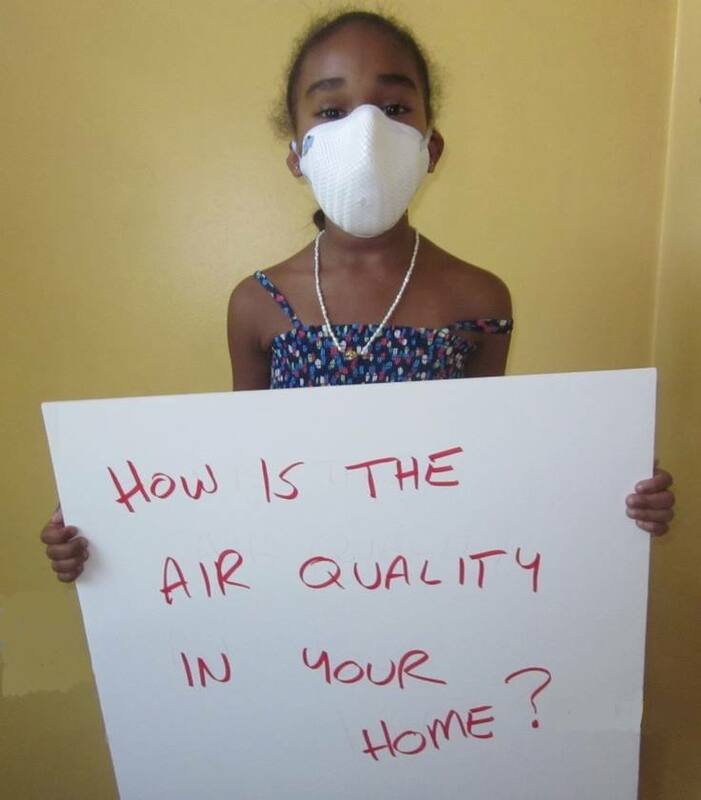 How can you tell whether or not you have toxic air inside your home or building? First, ask yourself if you’ve noticed any unusual smells recently. Places with a lot of natural pollutants can take on a musty smell. If you’ve noticed any strange odors without an obvious source, you may have pollutants in your air. Any of these problems can mean poor air quality in a home, apartment, or office. If you or anyone else who uses the space experiences these symptoms, you should check your indoor air quality. Remember that these short-term health problems can turn into long-term diseases, so the sooner you fix the problem, the better. Residences and commercial buildings all need regular air testing. Homes often have poor air quality because of appliances, products, and regular entrances and exits. If you own an apartment building, multiply all of that with the amount of people who live in your building. Commercial buildings, meanwhile, often have poor air quality thanks to bad ventilation, tobacco smoke and many different manufacturing processes. Even if you don’t allow smoking indoors, people who do smoke will bring those vapors back inside with them. Smoke, especially cigarette smoke, sticks to clothing. Look for air quality testing in Anaheim California to get commercial help for these problems. Now, what can you do for your indoor air quality? First, take preventative measures. Keep your home and/or building well-ventilated. Change your air filters on a regular basis. Don’t smoke in your home, and don’t allow smoking inside your building. If you want to know for sure about your air quality, then you can call a professional air quality testing service. Thankfully, when you want an indoor air quality inspection, you can call a certified professional Indoor Air Quality Testing specialist. 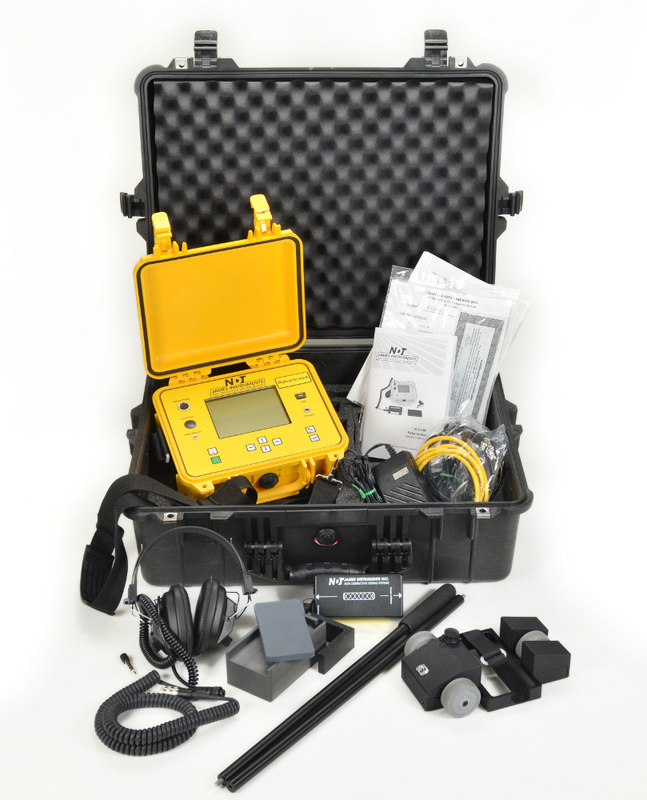 These services can collect air samples and then measure the pollutants in your home or building. Much of the air in Anaheim CA is full of toxins, but that doesn’t mean that you can’t do anything about it. Take charge of your air quality today to ensure a healthier future.